Barlow Garsek & Simon, LLP has a longstanding and extensive trial practice. The Firm has numerous multimillion-dollar judgments to its credit in catastrophic injury, intellectual property, and commercial claims. 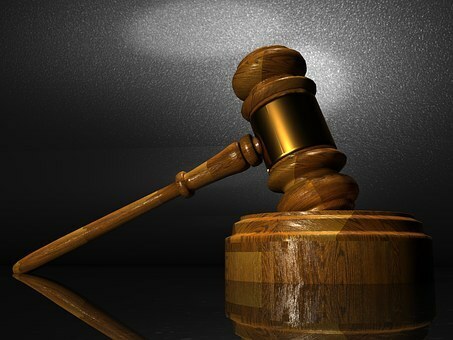 Our attorneys are well-versed in courtroom proceedings and trial strategies and tactics. The Firm pursues litigation on behalf of plaintiffs and defendants in federal court and state court (including actions outside of Texas) from pre-trial through trial, and post-judgment proceedings and appeals, as well as representing parties in arbitrations. Barlow Garsek & Simon has experience in virtually all areas of business and tort litigation including disputes related to: commercial and business matters; complex divorce; banking law; contracts; employment law; school law; torts, including personal injury and professional malpractice; probate; partnership disputes; professional and amateur sports; fiduciary duty litigation and intellectual property, including claims of patent, trademark, and copyright infringement, trade-secret misappropriation, and unfair competition.